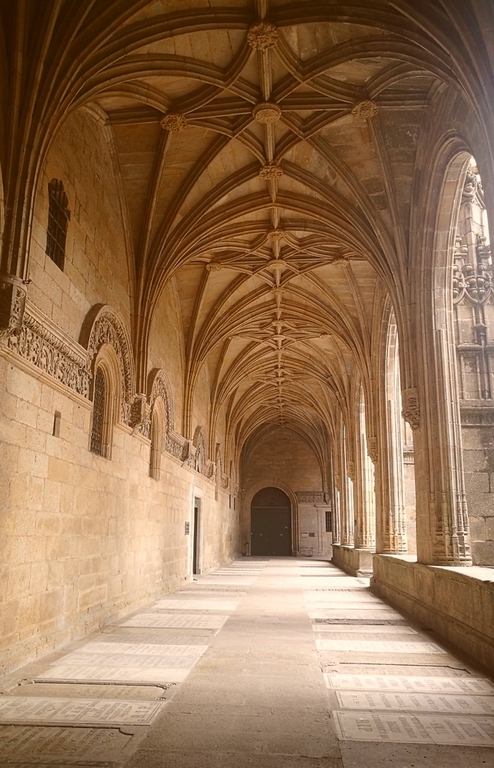 Get to know the famous Cathedral of Santiago de Compostela with a local and professional guide. 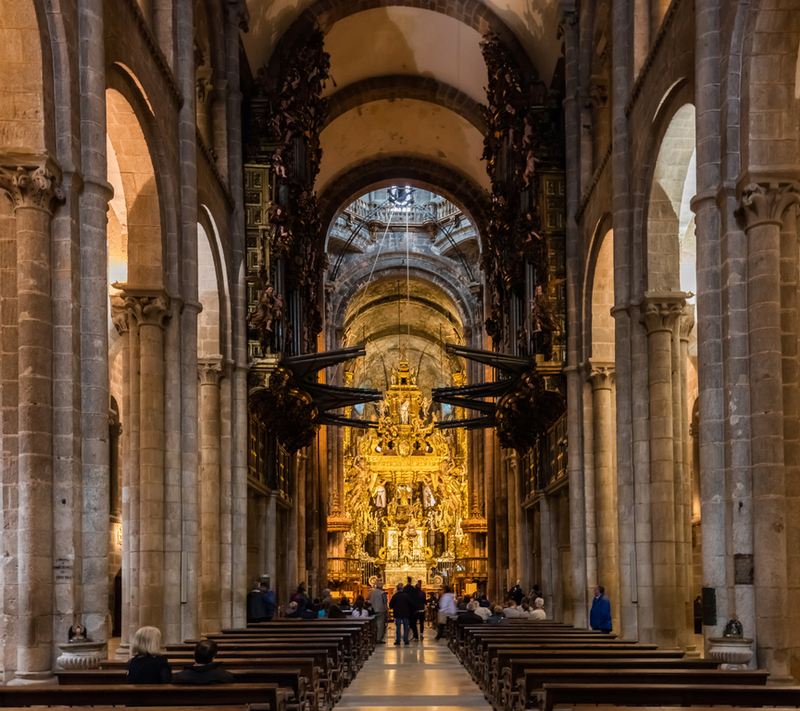 Discover the significance and hidden meaning behind each part of the cathedral's design. 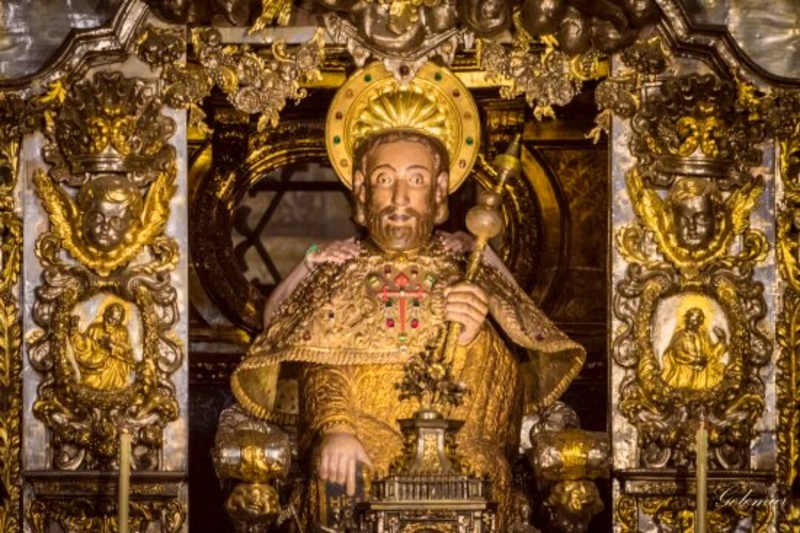 A journey through time in which you will discover the history of this impressive pilgrimage temple that welcomes thousands of pilgrims every year. 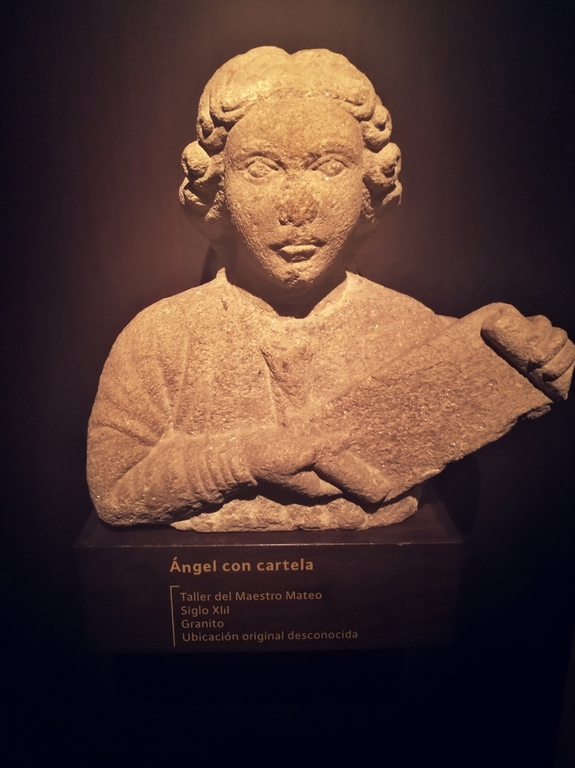 The tour begins at the cathedral museum, a unique space where you will travel from the remains of the primitive cathedral to the work of the great Maestro Mateo and from the magnificent cloister to a large collection of sacred and religious art. 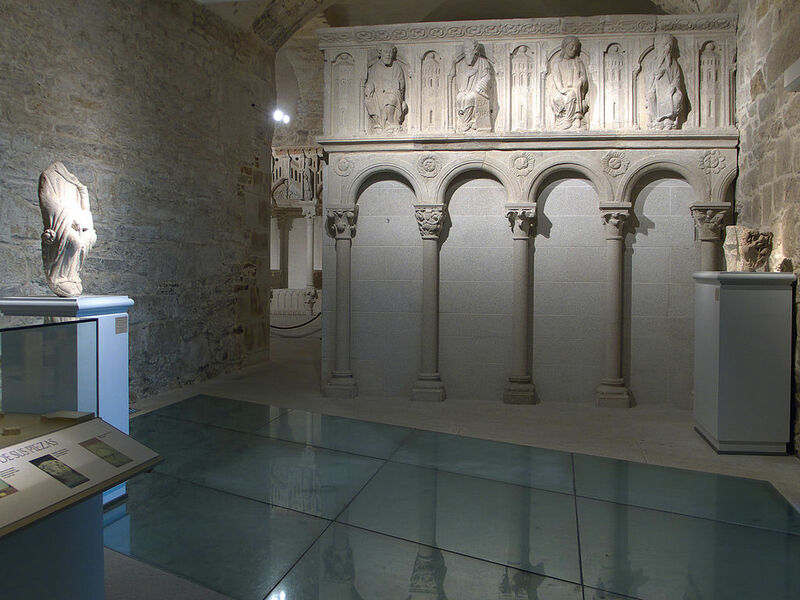 Once inside the cathedral, you will be revelead the secrets hidden of its chapels at the same time you learn about its architectural apects. A unique way to know the symbolism of each part of this amazing temple. 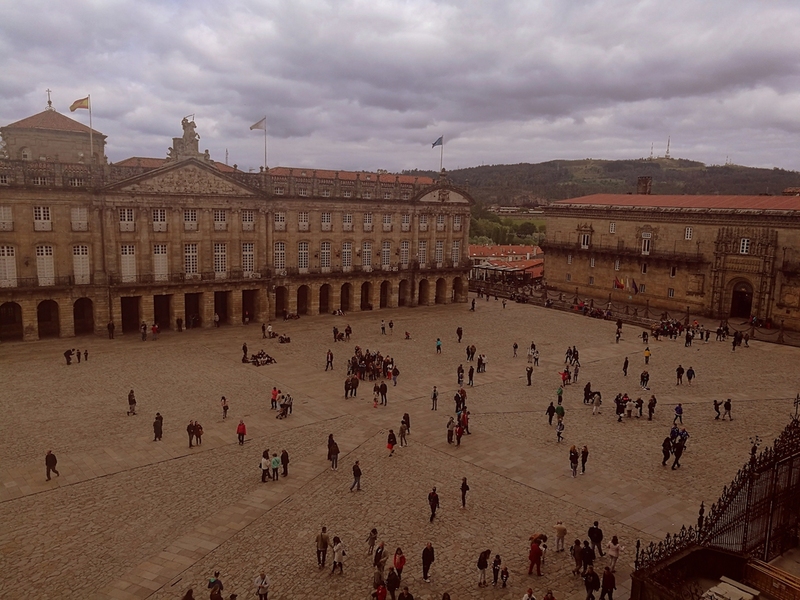 The tour ends at the balconies of the cathedral overlooking Obradoiro Square, a delightful panoramic view. ** Important: This tour is available under request. Please note that reservation is needed and places are limited. After booking, we will send you a confirmation e-mail. 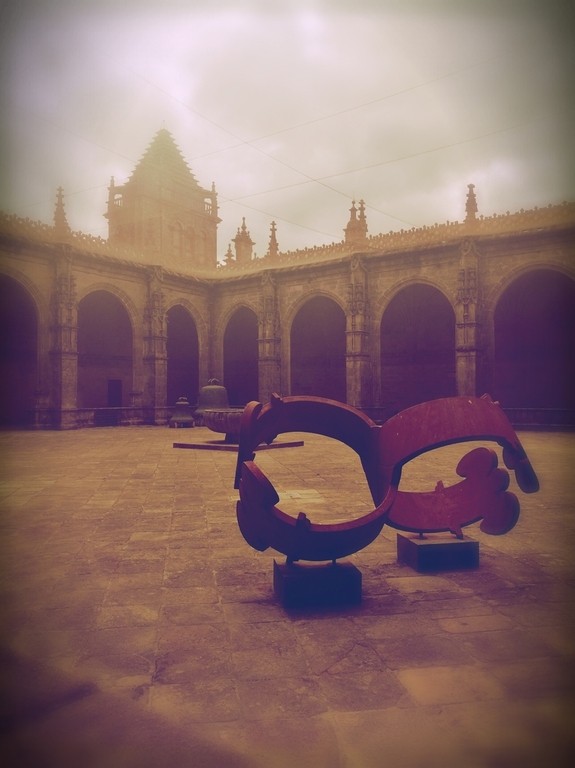 At Obradoiro Square, by the Cathedral's Museum mail door. 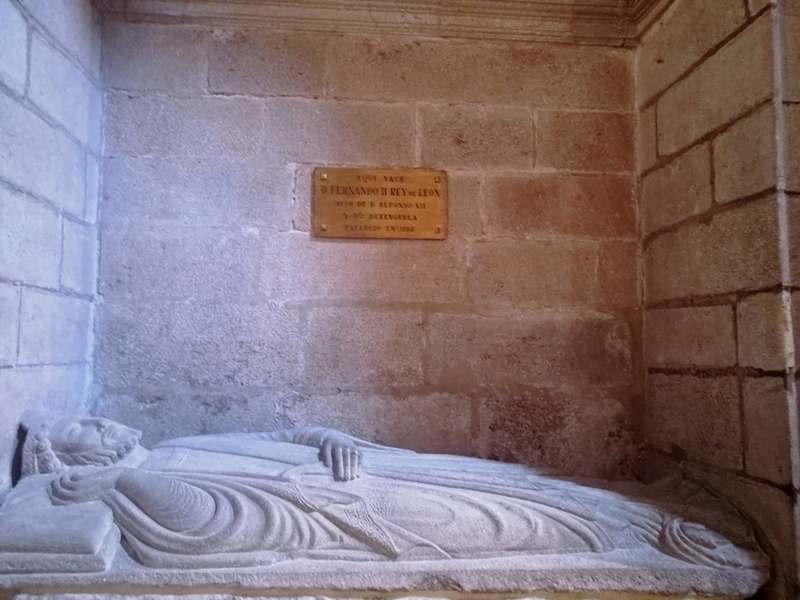 All our tours are performed by official guides accredited by the Galician Government.